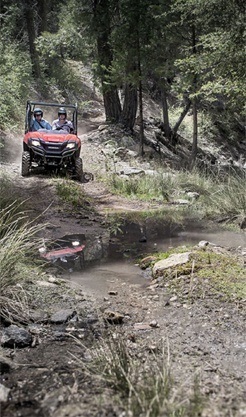 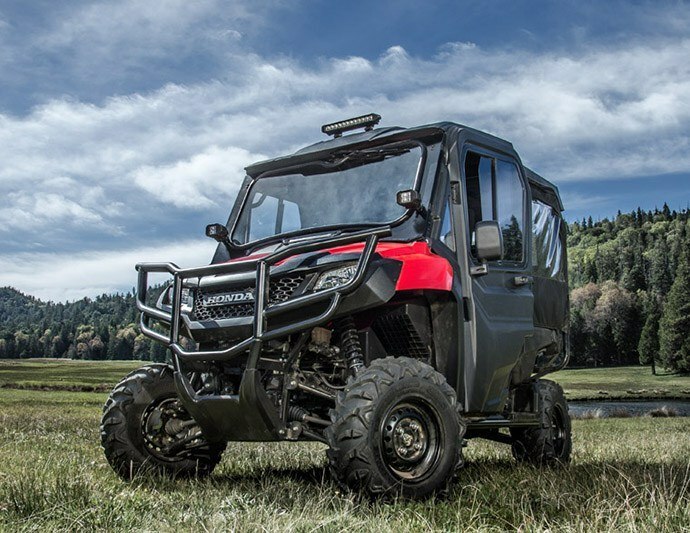 SxS’s are built to haul stuff, and the	Pioneer 700 is ready to get to work. 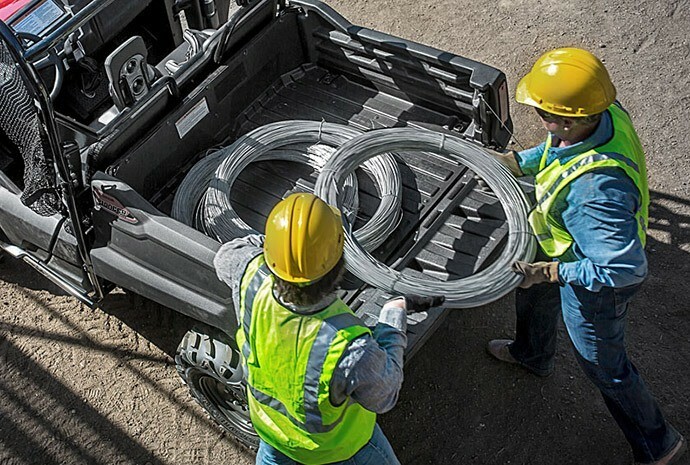 The bed capacity can haul up to 1,000 pounds. 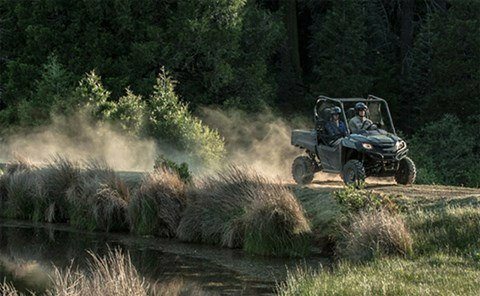 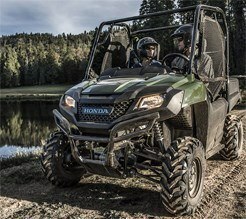 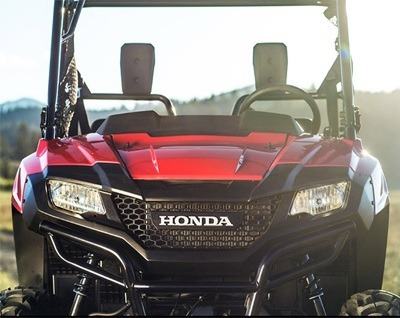 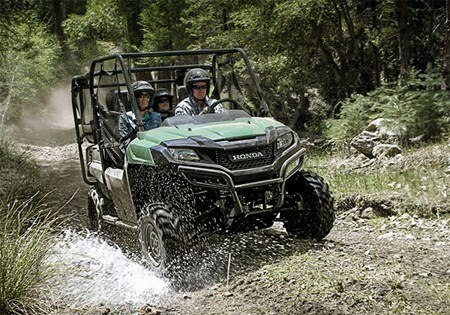 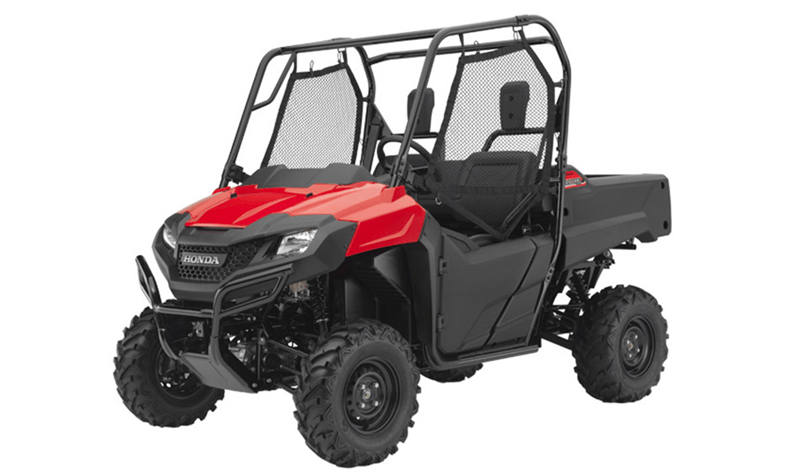 The Pioneer 700 features automotive-	style three-point belts with an Emergency Locking Retractor mechanism to help keep you and your passenger safe and secure.